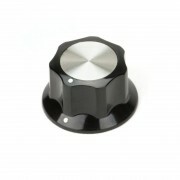 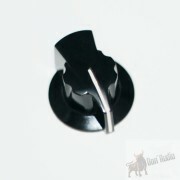 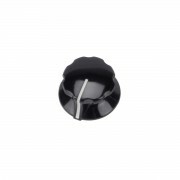 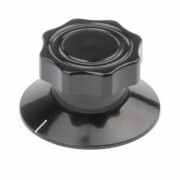 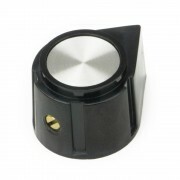 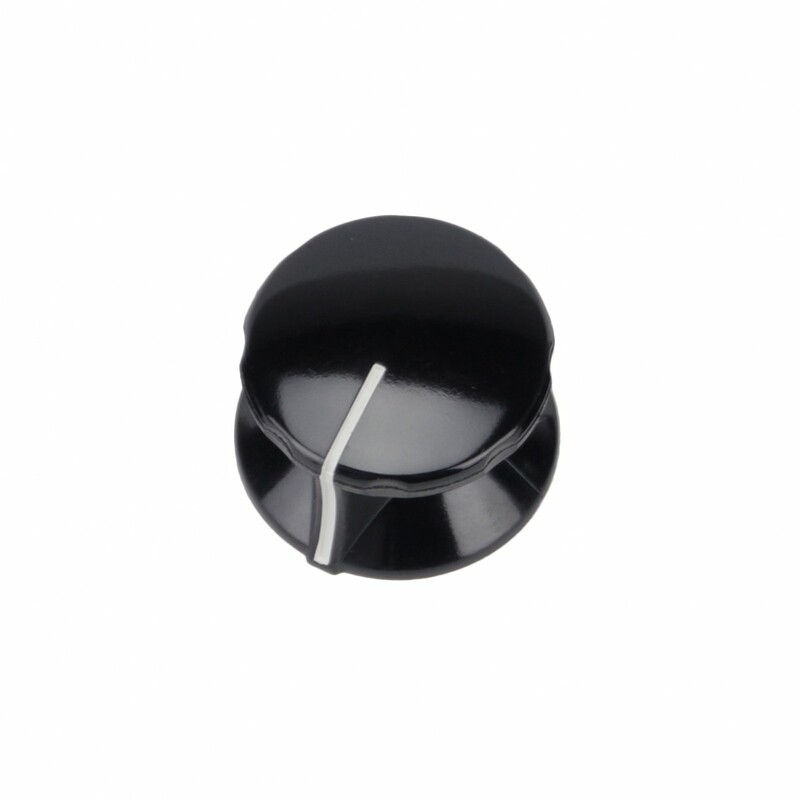 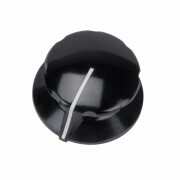 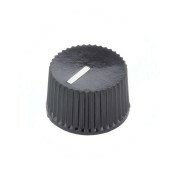 Black knob "Fester" vintage style, female brass insert 6mm shaft and one to two set screws. 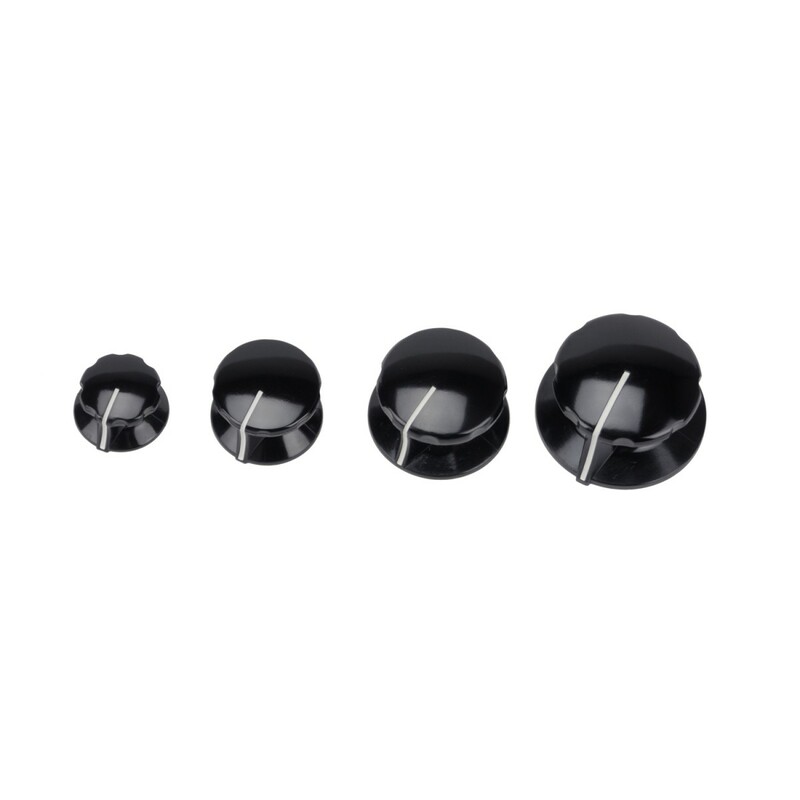 These knobs look similar to vintage RCA console or NOS bakelite knobs. 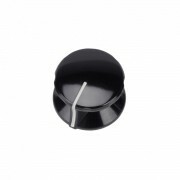 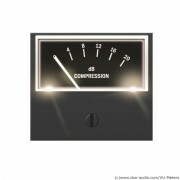 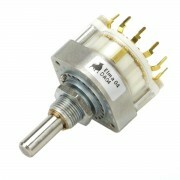 This is really nice vintage style knob!!! 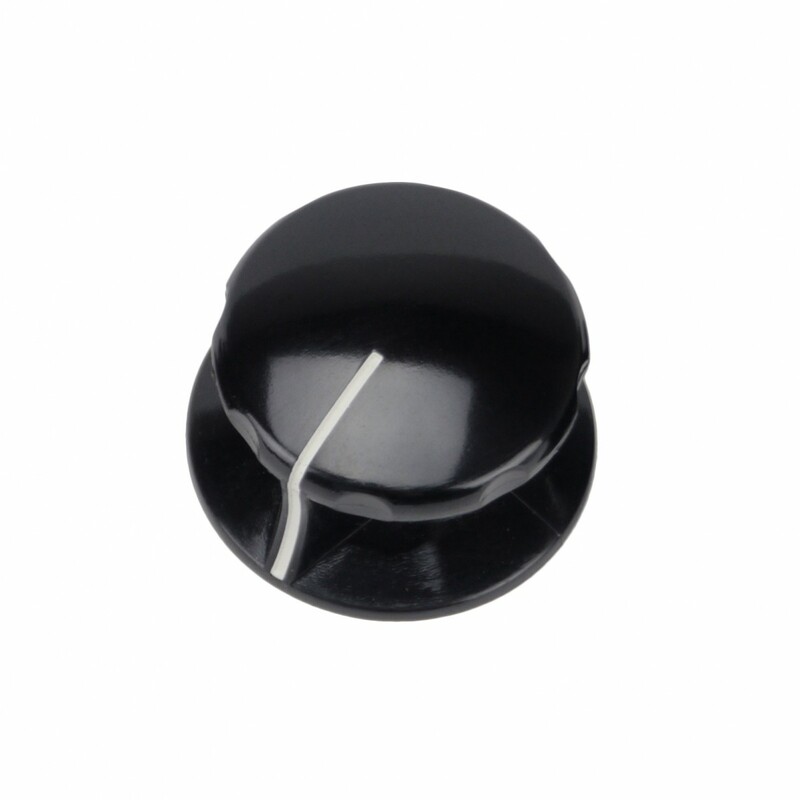 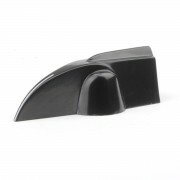 They are kinda light and feel like plastic, but it is indeed phenolic resin aka bakelite, the old ones were heavyer. 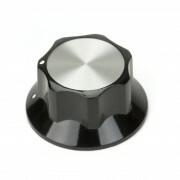 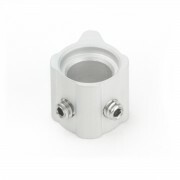 Beautifull design, these knobs look great ! 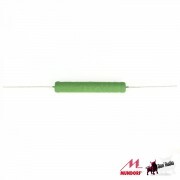 These will bring you back to the early days!